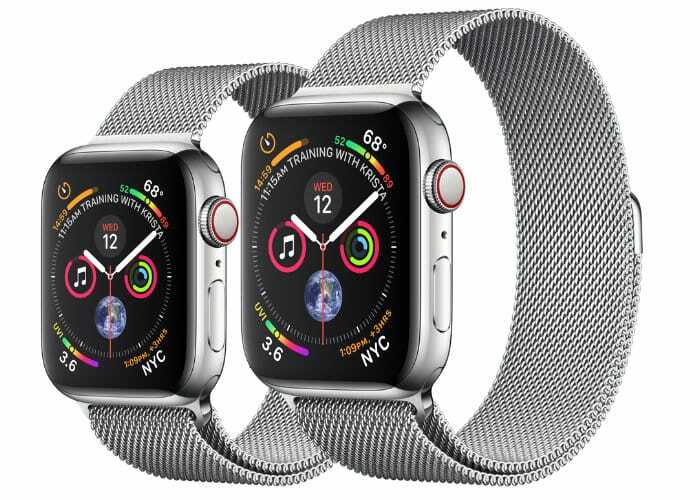 As well as announcing their extremely expensive new iPhone X range, Apple also introduced their new Apple Watch 4 Series smartwatch range. 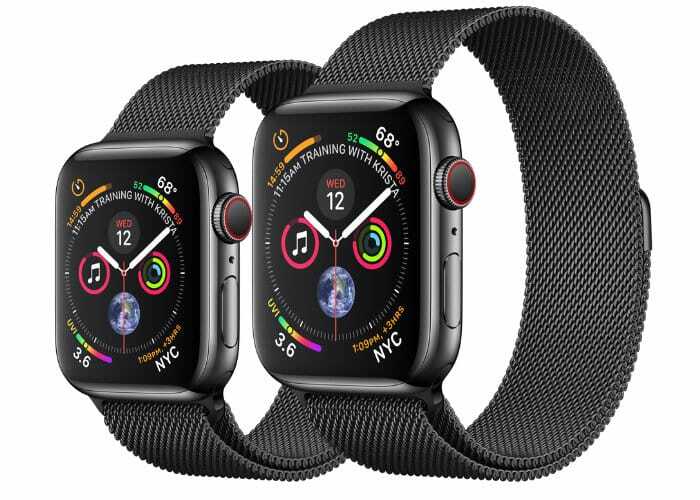 Which is once again available either with GPS or cellular connectivity with prices from $399 or $499 respectively. Check out the reveal videos below for a quick overview of what you can expect the new Apple Watch 4 equipped with the S4 chip. The Built-in cellular lets you take and make calls, send texts, listen to voicemail directly from your wrist without the need for an iPhone to be carried. The Finishes available for the 4 Series include GPS + Cellular Stainless Steel – Silver, Space Grey and Gold, Aluminium – Silver, Space Grey and Gold while the GPS version is available in Aluminium, Silver, Space Grey and Gold. The Apple Watch Nike+ available in silver and space grey aluminium. Apple Watch Hermès available in polished stainless steel. – ECG app coming later this year. For a full list of all the pricing of the different options available jump over to the official Apple website by following the link below.